Some parents just LOVE planning their children’s annual birthday party. Some don’t. Does the idea of hosting, organising and co-ordinating your child’s birthday party fill you with dread? Does the thought of another freezing village hall or boisterous friends taking over your house sound like your idea of a nightmare? Yes? Then you should really consider Summit Indoor Adventure for your next party planning experience – they handle the finer details, take a lead on the day and basically make the whole process as stress-free as it gets! Clarity! 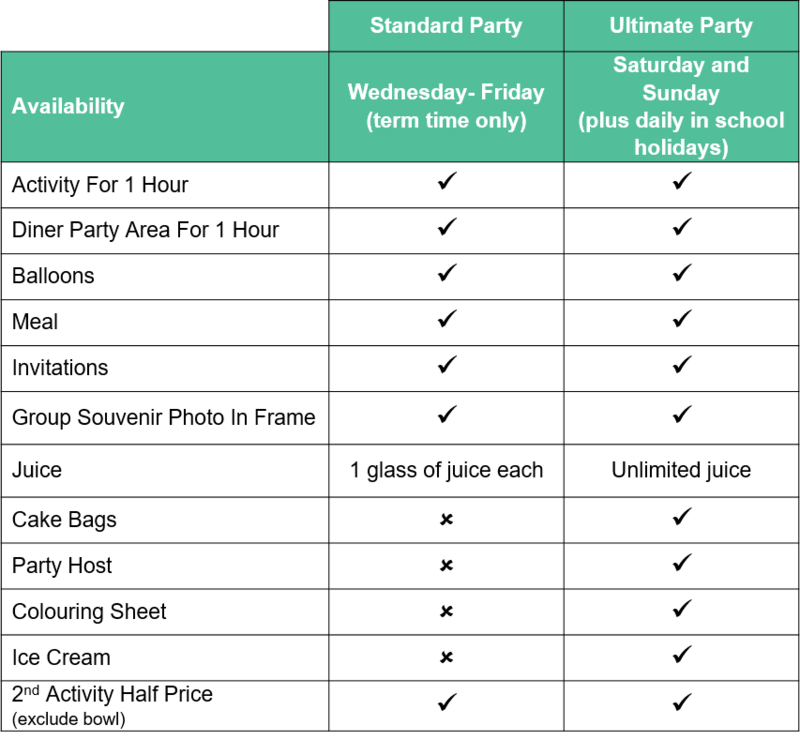 The packages and prices are clearly outlined on their website which is helpful – so no hidden costs or having to estimate what your overall party is going to cost once you’ve sorted the entertainment, food, party bags, bouncy castle etc. Great Customer Service – When you book a party, you can chat with or meet one of Summit’s friendly team who will talk you through the details of the day and show you around the complex. You can check out the two VIP (Very Important Party) rooms where guests can leave coats and presents and also where they’ll be eating. You can discuss the food and drink options available and any dietary requirements that need to be catered for and then have a look at the different activities available. Choice! Summit offer something for everyone – you can choose between the bowling lanes, indoor skate park, an Aerial Trek assault course on the ceiling, 20 huge colouring climbing walls, and a massive 3 tiered adventure play area – you can even add on extra activities to your package for a small additional fee. A host! When you book a party with Summit, each party has a host who looks after the group from the moment they arrive to the moment they leave, meaning that parents can relax and enjoy the party instead of constantly making sure everyone is being entertained, fed and watered. Plenty of parking – Whilst it is pay and display, you get your full parking cost back when you eat or do an activity at any till in the centre. Sound tempting? Make your parenting life that little bit easier by enquiring about a Summit party today!